The grime MC links up with Stefflon Don on a new banger. Grime MC Ghetts is set to release his new album, titled Ghetto Gospel: New Testament, early next year. Premiering today on The FADER is the album's first single "Slumdog Millionaire," a street-ready banger with an addictive hook courtesy of Stefflon Don. 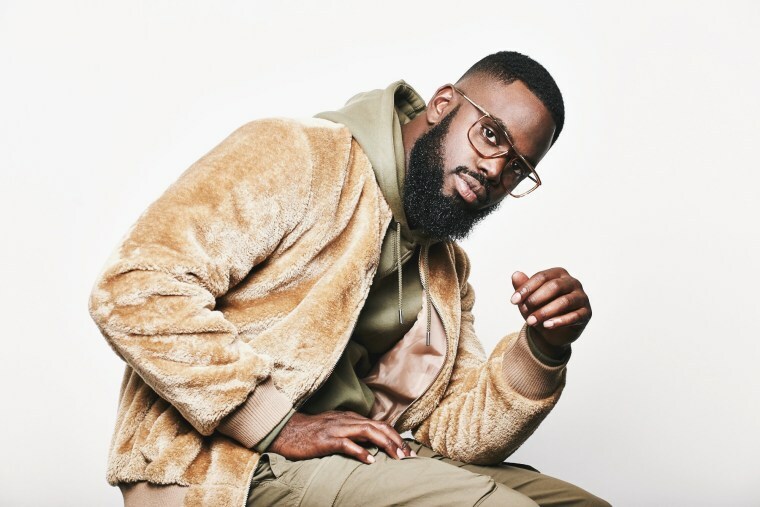 Speaking to The FADER via email, Ghetts said of "Slumdog Millionaire": "This track really stood out to me because of the fusion between the grime beats and Asiatic music. I'd not heard that done before and it excited me to experiment. Nutty P [producer] went in on this one! Having Stefflon Don lend her vocals for the hook topped the track off perfectly." Listen to "Slumdog Millionaire" below.